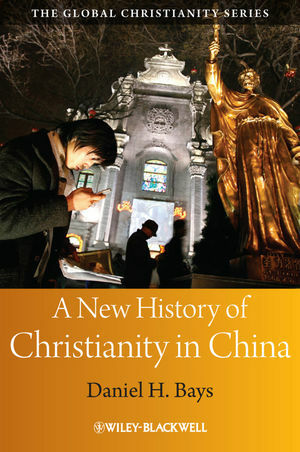 A New History of Christianity in China, written by one of the world's the leading writers on Christianity in China, looks at Christianity's long history in China, its extraordinarily rapid rise in the last half of the twentieth century, and charts its future direction. Daniel H. Bays is currently Professor of History and Director of the Asian Studies Program at Calvin College in Michigan. Previously he taught at the University of Kansas for 30 years. He is the author of several books on Chinese Christian history.